I like the premise of that story synopsis shared! I have read short story collections, often from authors on the literary side, as well as short stories in literary collections. I think I'm feeling I need of a dose of those again as I found they really helped my writing. Learning to write short prose is an art for sure. 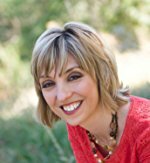 Susanne is a wonderful writer! Looking forward to reading more of her stories. Thanks for sharing her info, Susan! 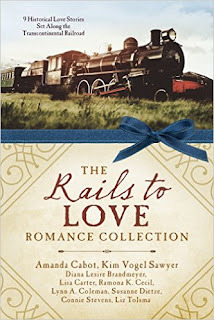 Thanks for sharing The Rails to Love Collection, Susan! I love novellas and it was a treat to write this one. Hi Lynn! I agree with you that reading novellas can help me tighten my writing in longer projects.